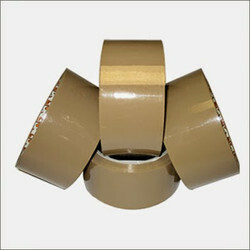 We offer our clients optimum quality range of SPF Packing Material. Provided material is manufactured by our vendor's experts using innovative techniques and high grade factor input. This material is used to store the stuff. Offered material is available in various specifications as per the requirements of our valuable clients. 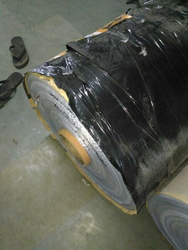 All type of industrial packing materials.